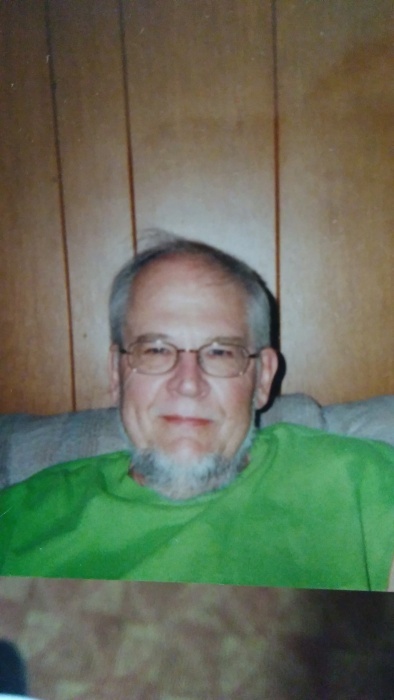 Ralph Long, 72, of Antwerp, formerly of Payne passed away Sunday, November 25, 2018 at the Antwerp Manor. Ralph was born in Payne on June 16, 1946 a son of the late June (Negus) and Orville Long. He was a custodian at Polk Center Government Hospital. He is survived by his children, Jason (Stacy) Long & Suzanne Long; siblings, Donald & Tim Long; 7 grandchildren & 1 great grandchild. He was also preceded in death by his siblings, Sharon Long & Marietta Riley. Private arrangements were made through Dooley Funeral Homes of Antwerp & Payne.